Do you have a product or service you would like to have the listeners of “The Donna Seebo Show” hear about? Donna’s programs reach millions of people daily and shows are archived for listening convenience. People are listening and responding from all over the country and the world via the Internet. Multiple opportunities are available for reasonable prices. This is advertising opportunity with a personal touch. Give us a call @ (253) 582-5604 for ad schedule and rates. Demographics, A/B testing, and other information is available upon request. We have wonderful advertisers that support our programming. These businesses often offer specials to my listeners. Be sure to mention the show when you call them. 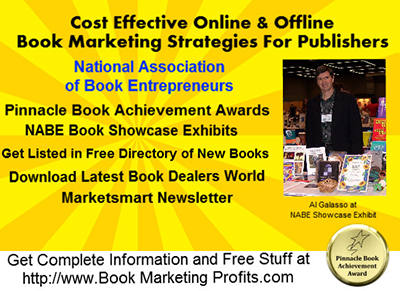 Visit Book Marketing Profits. 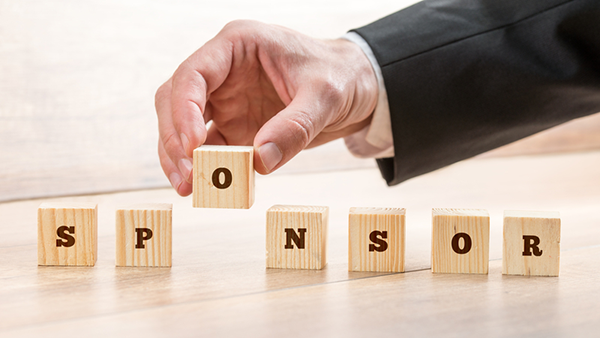 Are you interested in getting sponsors for radio shows/hosts? The ‘Donna Seebo Show’ and ‘Warriors for Peace’ on the Delphi Vision Broadcasting Network is looking for that special individual with a background in sales and also able to obtain sponsors connected to the empowerment of others. This opportunity would present a great way to secure significant income that you’ve been searching for! We’re looking for an extraordinary individual with a genuine passion for establishing ‘Win/Win’ scenarios for both parties. If you possess an extraordinary attitude, have demonstrated levels of effort and achievement in your professional life, while also having a genuine passion for establishing these relationships, you may be the perfect person for us! If interested, please email Donna Seebo’s Assistant, Debrah, at debrah.emerson@gmail.com. We would love to hear from you and have you share your experience in this area of expertise. If selected, your compensation will be commiserate to your accomplishments and experience.